Save time：Take only 3 to 5 minutes to turn water into steam up to 5kg/cm2 save about 4 hours per day. Labor saving：Full automation control fueling water-feeding ignition &fire-stopping safe easy to operate with alarm system. Save space：Small-sized .can be installed in tall buildings, downtown areas. Fuel aveing：Special struciure with thermal efficiency up to 90% periodical inspection and maintenance free from smoke or.bad odor,safe and complete combustion. 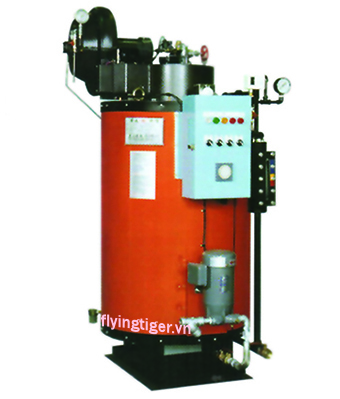 For each steam boiler products is attached to a certificate of inspection.